Your private data is worth more than gold. That’s why you need to be wary when accessing public Wi-Fi networks, as doing so unprotected leaves you vulnerable to hackers and identity thieves. The best tools at your disposal are VPNs and firewalls, and Ivacy offers both for just $39.99. 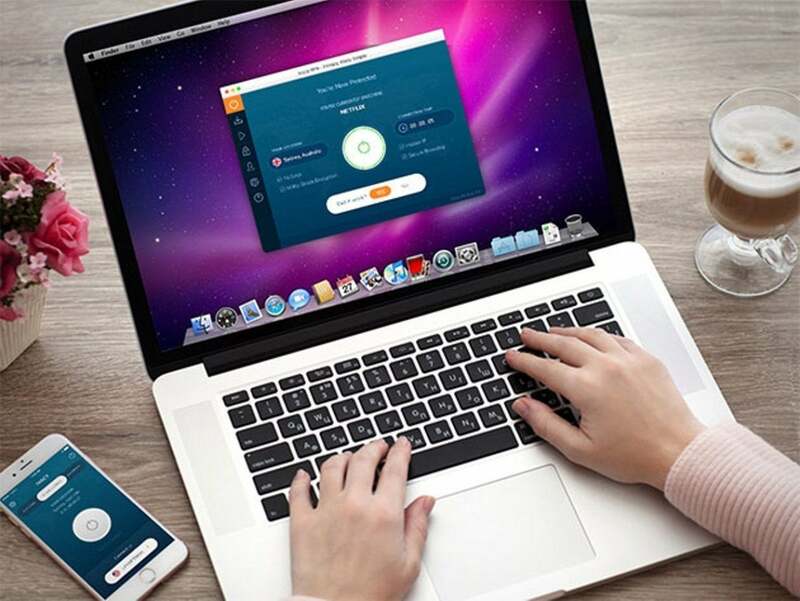 This lifetime subscription includes Ivacy VPN, which protects your traffic using 256-bit encryption and sends it to one of over 450 servers worldwide. By doing so, your location and IP address are kept private, and you can stream region-blocked content wherever you go. This subscription also includes the Ivacy NAT Firewall add-on, which acts as an extra layer of security. It’ll block threats such as unrequested traffic, bad data packets, and malware from hackers. Some additional features include port multiplexing, load redistribution, and readdressing. You don’t even need to download any special apps to use it; Ivacy NAT Firewall operates straight from Ivacy’s servers. The number of hackers out there is staggering, but Ivacy VPN and NAT Firewall will offer you peace of mind no matter where you are. You can sign up for a lifetime subscription to Ivacy for just $39.99, or 96% off.